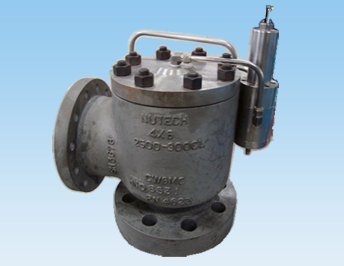 Size 1" x 2" to 8" x 10"
Bubble-tight closer to set pressure : Series 201 valves operate bubble tight at higher pressure to set pressure ratios, allowing operators to run very close to the system's maximum allowable working pressure. While protecting the system from over pressure, series 201 allows maximum product through put, increased system profitability and reduced fugitive emissions. Set pressure and blowdown set at pilot control valve : In line service, settings and blowdown adjustments are completed quickly and easily without main valve intrusion. Subsequent reduction in product loss and fugitive emissions add to system profitability. 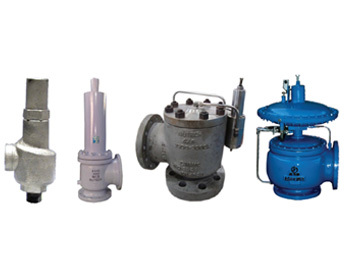 Typical application : The PSV 201 series pilot operated valves are built in conformance to section VIII of the ASME boiler and pressure vessel code for air, gas, vapor and liquid service. High purity gas handling regulations of corrosive and specially semiconductor manufacturing epitaxial reactors diffusion furnaces research lab. 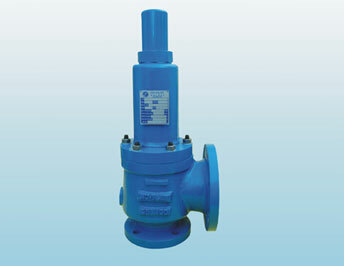 Design fully in accordance with API 526 for easy interchangeability. Materials : WCB, WCC, CF8M, Wc6, LCB, LCC, 1.0619 and a wide range of special materials to fulfill the requirements of critical applications. Fool proof design with fewer parts for built-in safety. Open or closed bonnet, packed or plain lifting lever or gas tight cap. 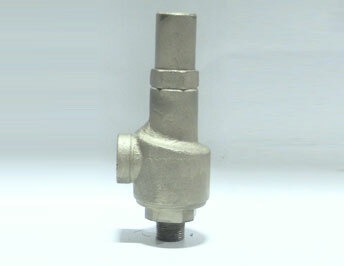 Flanged connections according ASME guarantee a worldwide applicability. One design and spring (single trim) for steam, gas and liquid applications reduces the number of spare parts and ensures low cost maintenance management. 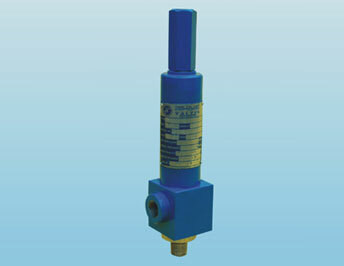 One-piece spindle reduces friction which leads to high operation accuracy. 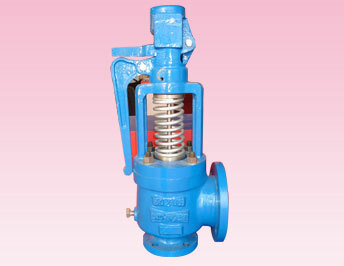 Self-draining body design, avoids residues and reduces corrosion. Stellited or hardened metal stealing for longer product life. Soft seat solutions for superior tightness. 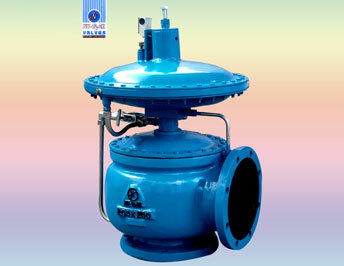 Safety valves present the simple safe solution for heavy duty application, such as crude oil extraction, transportation and processing in Refineries, Chemical Industry, Petrochemical Industry, Oil and Gas onshore and offshore, vessels and piping systems, blow-down systems, storage tank farms.